Iyere Jospeh popularly known as Josh Panamera hails from Edo state. 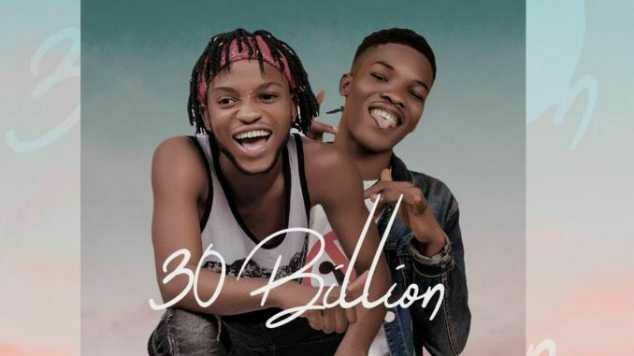 Josh Panamera was born and raised iju ishaga, started his music carrier 2014, he dropped this inspirational Single titled “30 Billion” and the message is to give hope and courage to everyone out there having hard time. The single featuring frescool a talented artist who also Mixed and mastered the song. HOT : Nigeria Police Recruitment Form for Constables (Popularly Called Recruits) is Out — Application Is FREE!